Twitter: @TheWarOnCars, Doug Gordon @brooklynspoke, Aaron Naparstek @Naparstek, Sarah Goodyear @buttermilk1. Questions? Suggestions? 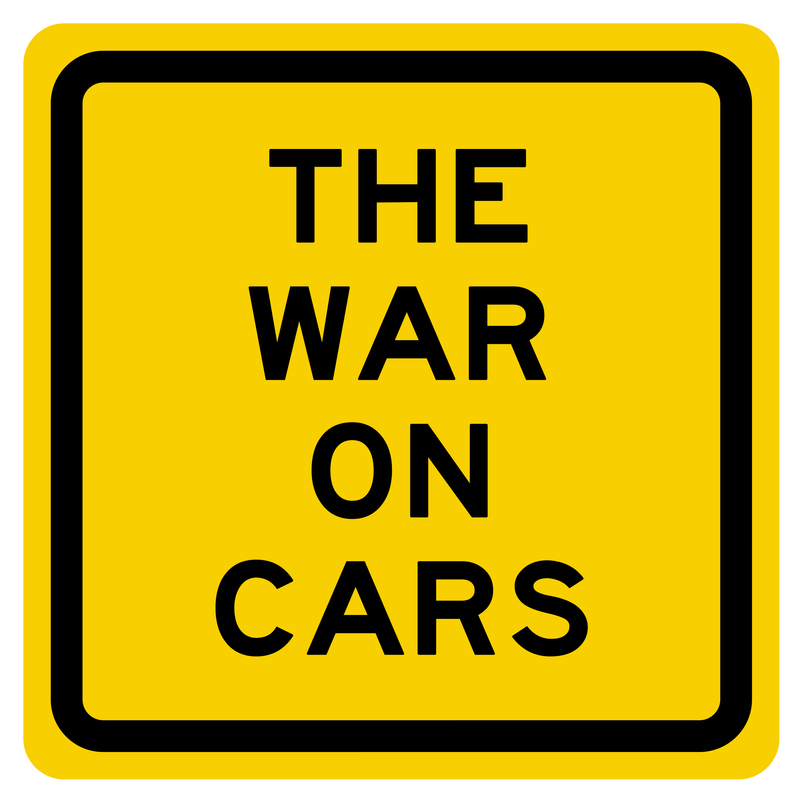 Email us: thewaroncars@gmail.com. Send us a voice memo and maybe we’ll play it on a future listener mailbag episode.